The continued low inventory of homes available to buy in the Ottawa region remains a drag on potential sales. 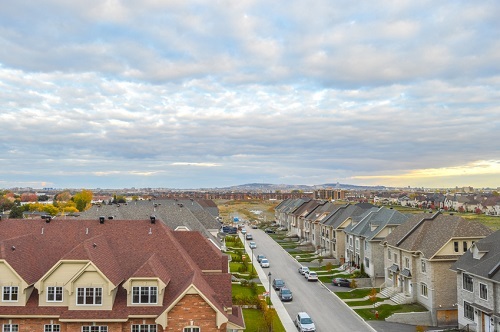 The Ottawa Real Estate Board’s members sold 712 residential properties through the MLS in January, up 7.2% from a year earlier and above the five-year January average of 638. But board president Rick Eisart says that the choice of homes available for potential buyers remains weak. He added that this was a factor in the markets through 2017 with constrained sales putting upward pressure on prices. The average sale price of a residential-class property sold in January in the Ottawa area was $427,487, an increase of 8.8% year-over-year while for a condominium-class property it was $263,744, a decrease of 8.6%. There was a 45% jump in condo sales in January while single-family home sales dropped 1.1%.